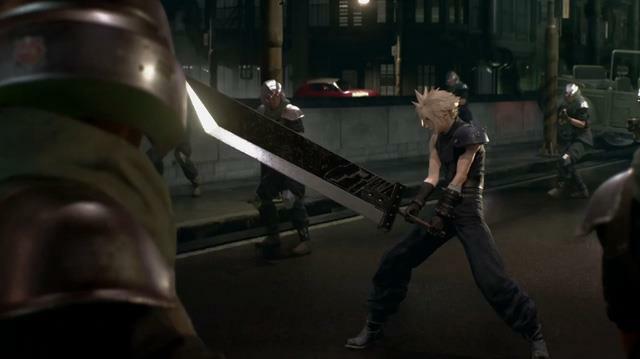 When Final Fantasy VII Remake and Kingdom Hearts III were both announced by Square Enix, its large fanbase erupted with applause. 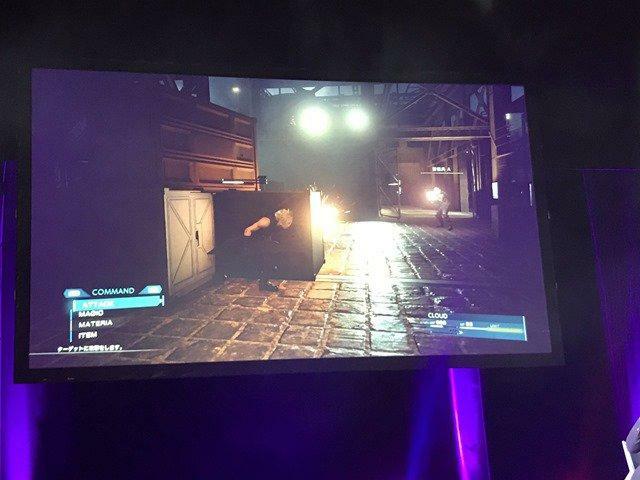 Two long-awaited projects were now within grasp, and it would only be a matter of time before they were playable. …an exceptionally long period of time, perhaps half a decade or more. 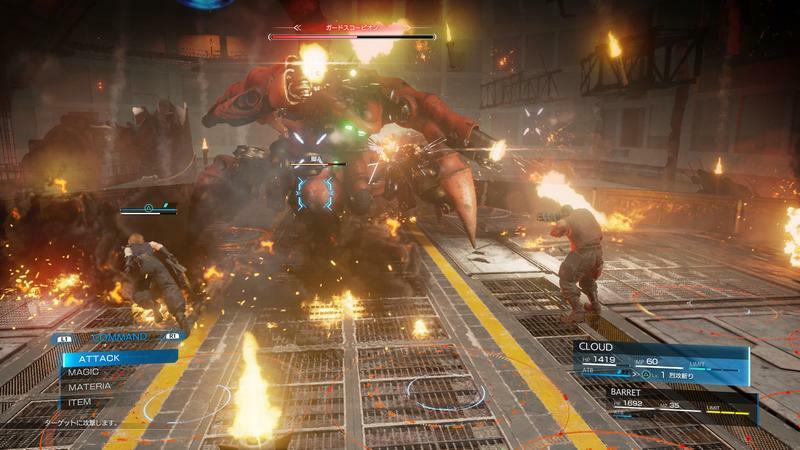 Director Tetsuya Nomura has a reputation for extended development phases, and these two games are of no exception. 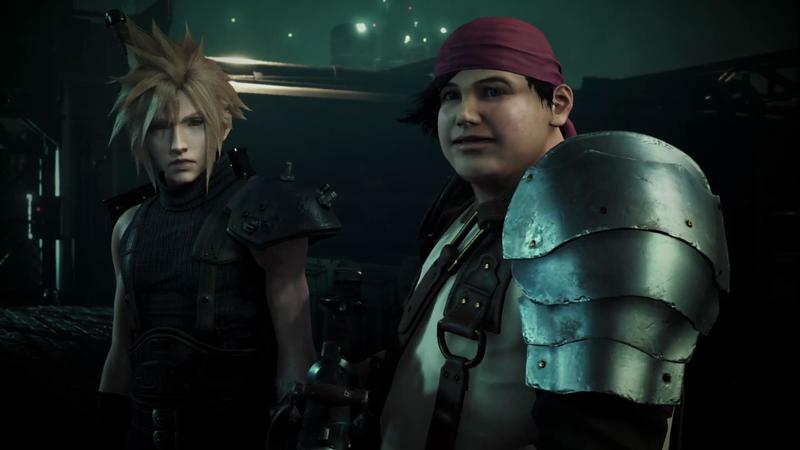 However, the problem isn’t so much that they are taking too long to develop, according to Nomura in an interview with Multiplayer, but rather, the games were simply announced too early. 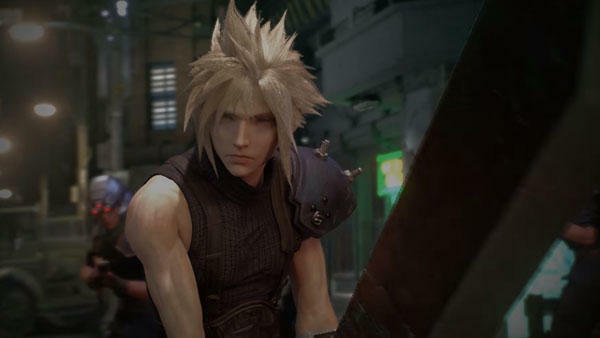 And for Kingdom Hearts III, which was revealed at E3 2013, he said fan pressure forced Square Enix into an early reveal. I can get his apprehension about Kingdom Hearts. 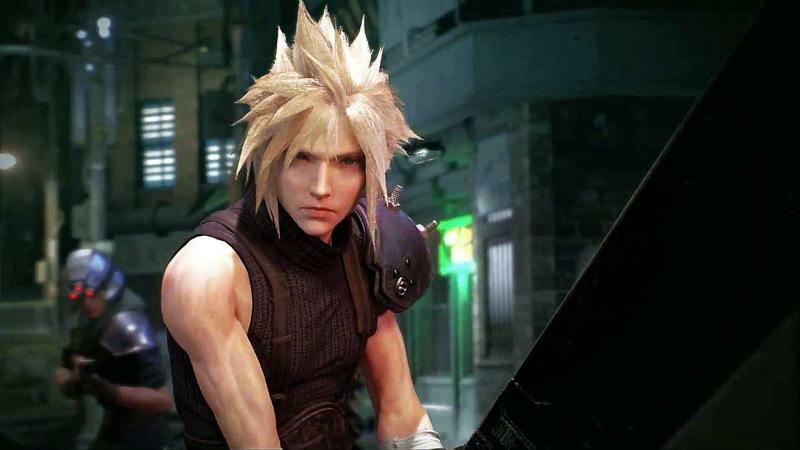 From they way I see it, the PlayStation 2 original was an accidental success that Square Enix had no long-term plans for. Having to slap together a franchise, plan out a story, create long term prospects, work in collaboration with Disney, and schedule everything so it doesn’t conflict with other games in development are all necessary evils on the development side of things. 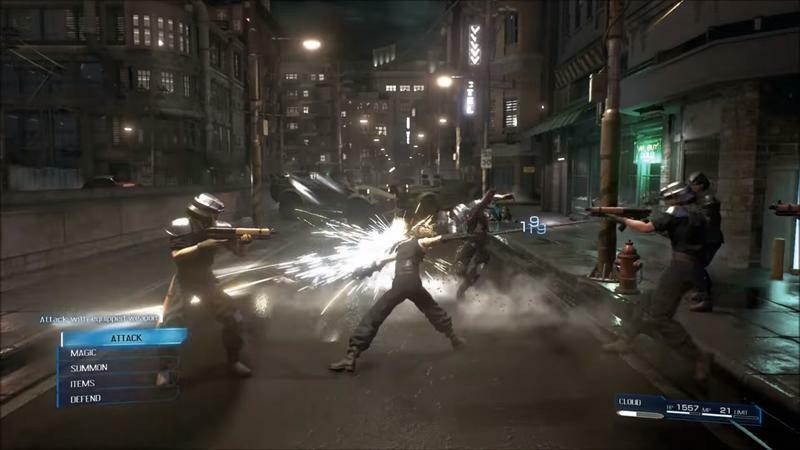 Kingdom Hearts generated an unusual fanbase that craved more and more, a common trait of gamers from that generation, which is why so many side projects and portable games were made over the years to hold the tide. 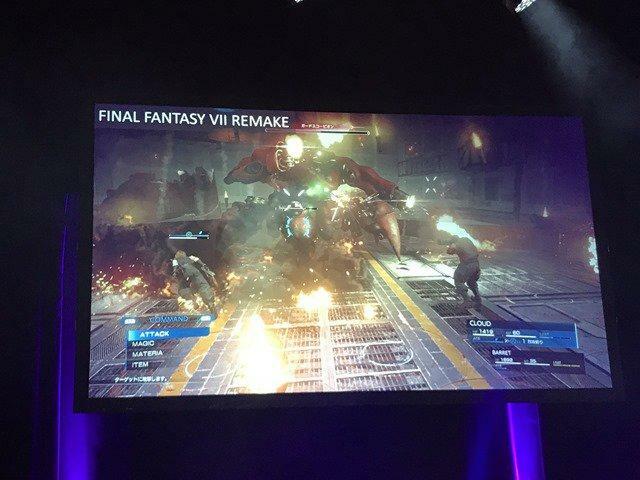 These all came out while Nomura was tied to Final Fantasy XV and probably couldn’t develop Kingdom Hearts III. 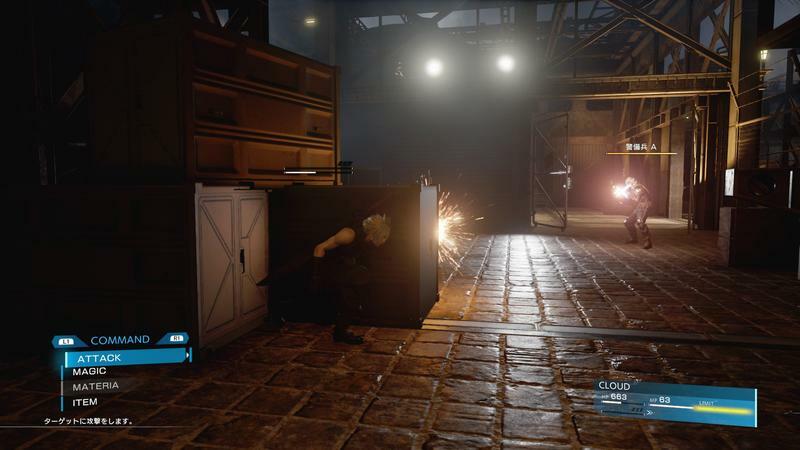 When Hajime Tabata took over Final Fantasy XV, Nomura freed himself up. 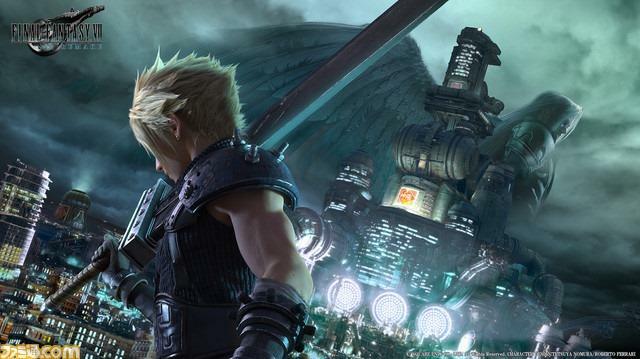 However, there is no getting around why Final Fantasy VII Remake was announced too early. 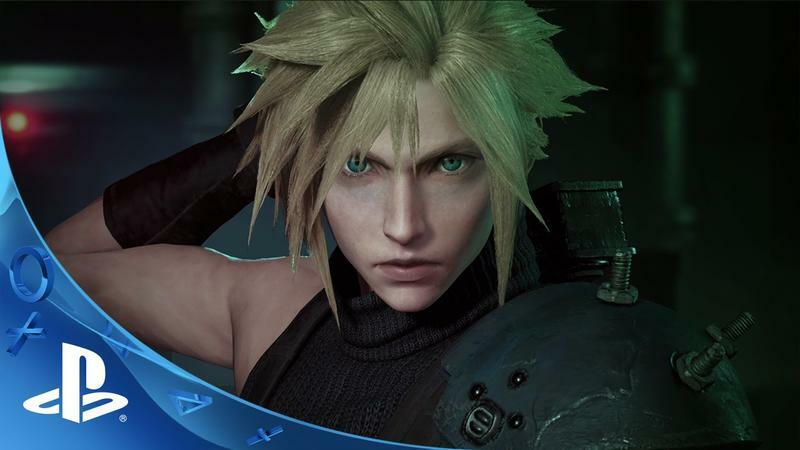 Sony, no doubt, wanted it to happen. 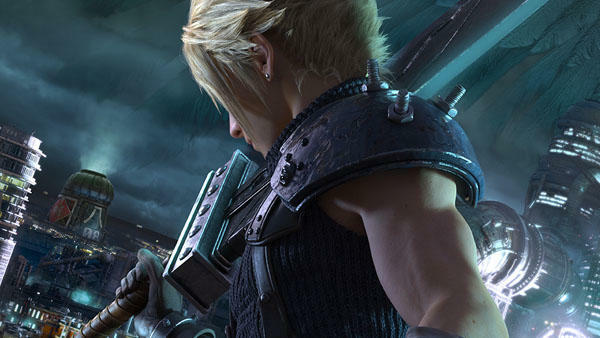 That E3 2015 press conference was a knockout success story that promised everything shy of heaven, and it helped the PlayStation 4 catapult into first place this generation. 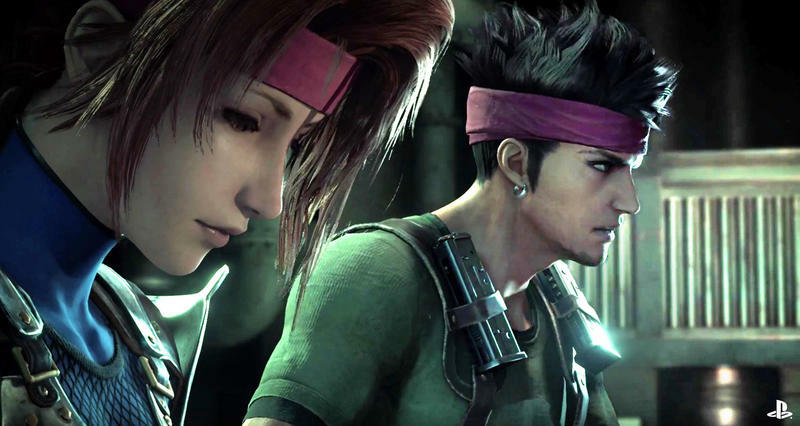 The problem is that many of the megaton games announced never were released. 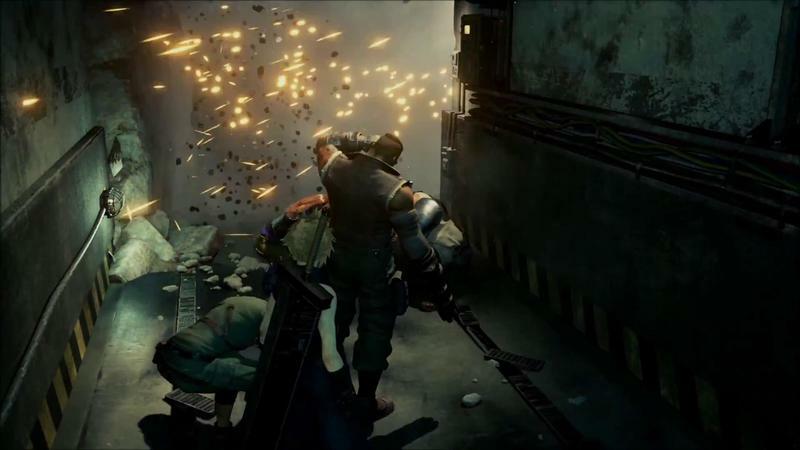 Shenmue 3 is still somewhere in development, and now we have Final Fantasy VII Remake waltzing along. Sure, not wanting it to spring in this leaky industry might have had something to do with it, but you know Sony paid top dollar for that reveal heading into the PlayStation 4’s first holiday season.